Ready, Set, Go! Fastest time-to-market at a budget-minded rate. You have seen it before. Now you can get it a lot cheaper. And faster. Ramp up within days - not weeks, not months – and publish your media content across all major OTT Platforms instantly. MEGASTREAM.COM will build all your custom-branded OTT Apps & Channels for instant maximum device compatibility and maximum viewership reach. All you have to provide are your corporate design instructions on color scheme and logo, and we will take care of all development, QA, submission and see through the review and approval process with all OTT platforms on your behalf – and all at a simple monthly fee which includes transcoding, storage, bandwidth and bitrate-adaptive delivery via our global, high-performance Content Delivery Network. You decide on the OTT Properties you need to have built! 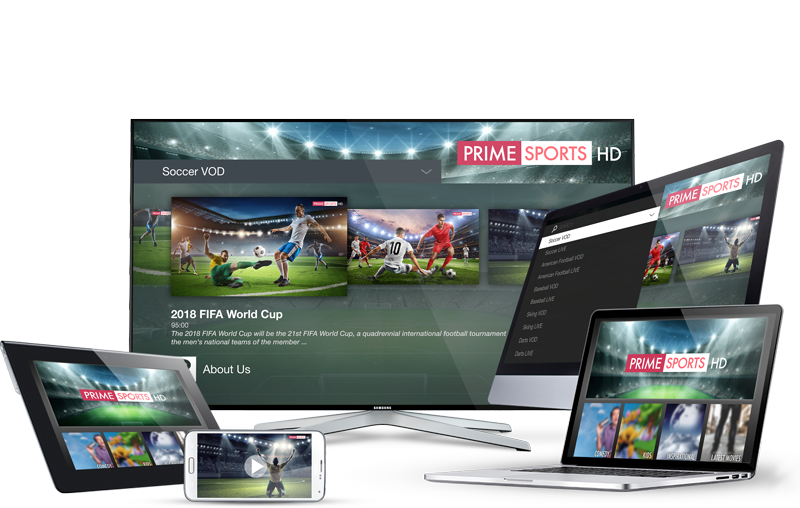 Your Turnkey OTT Portfolio may include custom-branded OTT Apps and publishing properties for Roku, Amazon FireTV, AndroidTV, AppleTV, Chromecast, OperaTV, Tablet WebApp, iOS, Google Play, iTunes, Samsung SmartTV, LG SmartTV, Sony PlayStation and XBOX. Truly cost-efficient and instant “TV-Everywhere”! and Software-as-a-Service for Enterprise and professional, corporate use.